In “City of Inmates,” Kelly Lytle Hernández explores how Los Angeles ended up with the nation’s largest jail system. 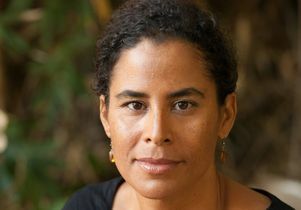 For the last several years, UCLA history professor Kelly Lytle Hernández has been reaching into Los Angeles history, back before the city was even city or California was even a state, to unearth evidence of how local and national governments, police and jail systems operated as a formalized machine of conquest and elimination targeting native, poor and non-white people. 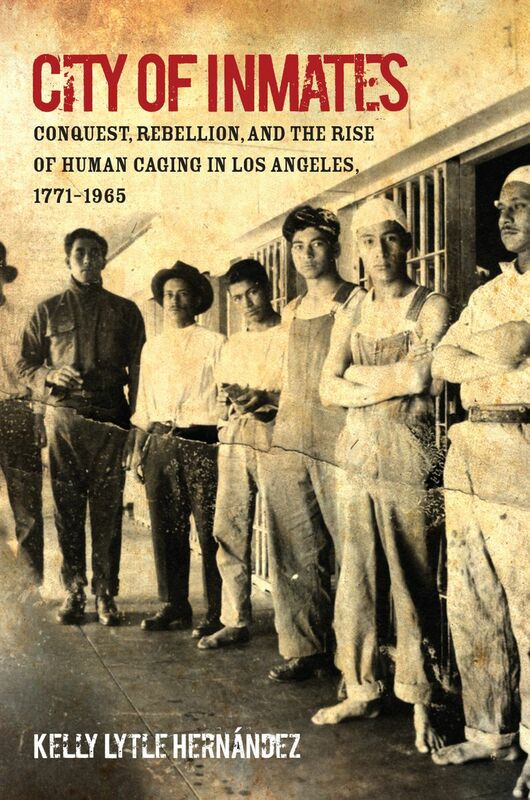 Her new book, “City of Inmates: Conquest, Rebellion, and The Rise of Human Caging in Los Angeles 1771–1965,” concludes just before the Watts Rebellion to reveal the deep roots of the “Age of Mass Incarceration” in the city, the time period since 1965 that has filled Los Angeles’ and the nation’s jails and prisons to bulging and continues to bring police and community relations to a boiling point. 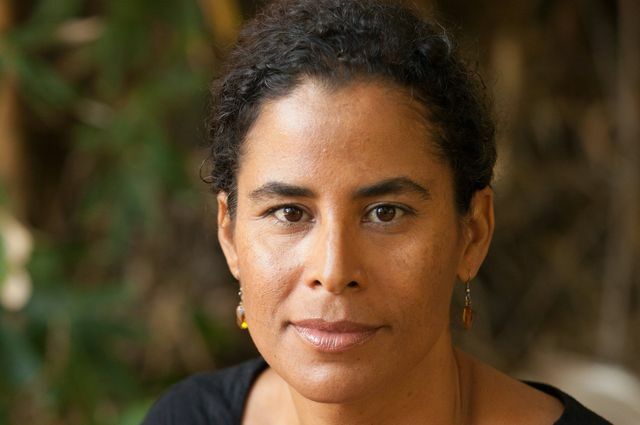 We talked to Lytle Hernández about how her book, which was released in April, lays a historical foundation for the story of Los Angeles’ systemically discriminatory structure of incarceration. What launched your interest in telling this story? When you were writing your first book “Migra! A History of the U.S. Border Patrol,” were there elements that sparked your interest in digging deeper into the prison and jail system of the U.S., and Los Angeles specifically? Migra! is a story about race and policing in the United States, specifically the the rise of the U.S. Border Patrol in the U.S.-Mexican border region and the border patrol’s nearly exclusive focus on policing unauthorized immigration from Mexico. After completing it, I wanted to examine another dimension of race and law enforcement. Living in Los Angeles, I knew that Los Angeles operates the largest jail system in the United States. In fact, some researchers say no city on Earth jails more people than Los Angeles. Therefore, Los Angeles, the City of Angels, is, in fact, the City of Inmates, the punitive capital of the world. But we know very little about the making and meaning of incarceration in Los Angeles. It is a history that has never been told. So, I began to research how Los Angeles, my hometown, built one of the largest systems of human caging that the world has ever known. What I found in the archives is that since the very first days of U.S. rule in Los Angeles — the Tongva Basin — incarceration has persistently operated as a means of purging, removing, caging, containing, erasing, disappearing and otherwise eliminating indigenous communities and racially targeted populations. I tell this tale with six stories that demonstrate how incarceration was used to first clear Tongva and other indigenous populations from the region and then cage up a variety of racially marginalized populations, ranging from the itinerant white males disparaged as “tramps and “hobos” to Chinese immigrants, African Americans and Mexican Immigrants. You reveal that mass incarceration is in fact mass elimination of these non-conforming groups. Why is Los Angeles’ particular history so illustrative of this? Los Angeles opens a window to see untold histories of incarceration, namely those that can best be told from the perspective of the American West. And what the American West teaches us about the rise of incarceration in the United States is that conquest matters. In particular, the 19th-century efforts to expand the United States across the North American continent and to build white settler communities on the nation’s western frontier are deeply imprinted in the nation’s police and incarceration practices. By focusing on the western town that built the nation’s largest jail system, City of Inmates unlocks how the dynamics of conquest shaped, and continue to shape, the priorities and tactics of human caging in the United States. History is rife with the stories of powerful nations engaging in conquest and subjugation of the conquered. Why is elimination so endemic to the U.S.? In the United States, settler occupation of native lands is not over. Therefore, the need to eliminate Indigenous sovereignties and define belonging within the settler community endures. Indeed, conquest is a persistent dynamic in our social relations and institutional practices, including incarceration. At every telling of conquest, there is also a story of rebellion. In fact, your book is the result of a painstaking effort to mine what you call a “rebel archive” because of a lack of official documentation from Los Angeles government archives. As a historian, was this infuriating or energizing? I was angry when I learned that city authorities have destroyed almost all of the LAPD’s historical records. The destruction of LAPD records undermines our ability to research and understand one of the largest and most significant public institutions in Los Angeles, one of the largest cities in the world. But that anger fueled my determination to turn over every stone and open every archival window to somehow, find the story. So I spent years searching the city, nation, and indeed, the world for records that document the history of incarceration in Los Angeles. What I learned was that the people who fought the rise of incarceration in Los Angeles created and saved reams of records. 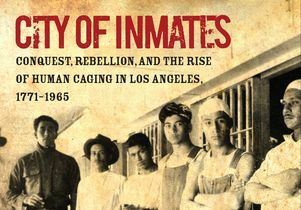 I’ve used their deeds and words to chronicle the rise of incarceration in L.A.
At what point in your research did you decide to make your own contribution to this rebel archive with the Million Dollar Hoods project? As the rebel archive dragged me to the chilling conclusion that incarceration is a system of elimination, working across centuries, communities and tactics to purge targeted populations for land and life in the United States, I felt stunned, overwhelmed and confused. But I also knew that many people continue to challenge incarceration and its impacts upon targeted communities. So I reached out to the rebels who are now hard at work dismantling mass incarceration in Los Angeles, the nation’s carceral core. At a meeting with the Los Angeles No More Jails Coalition, organizers from Californians United for a Responsible Budget and Dignity and Power Now! discussed how difficult it is to acquire jail data from the Los Angeles Police Department and the Los Angeles County Sheriff’s Department. Having had my own struggles with accessing LAPD records and as a researcher based at UCLA, the city’s largest public institution of higher education, I decided to pursue the LAPD and sheriff’s department jail data. It was not easy. The sheriff’s department denied my requests multiple times. The LAPD approved my requests but failed to deliver complete datasets. I am now a lead litigant in an ACLU case demanding LAPD compliance with the California Public Records Act. However, with persistence we took the bits of data were did win to develop a public education project called Million Dollar Hoods, which shows who is being arrested in Los Angeles, on what charges and how much LAPD and the sheriff’s department spends per neighborhood to lock them up in the local jail system. In some neighborhoods, LASD and LAPD spend more than $1 million per year on incarceration, making those neighborhoods Million Dollar Hoods. As are most books that deal with troubling historical events, the book is as alarming as it is enlightening. You end it with messages from modern leaders in the push for criminal justice reform. Was this intended instill a sense of hopefulness, a call to action? Yes. I wanted to lift up the fact that although elimination is a persistent dynamic in U.S. life, so, too, is rebellion. Therefore, we live. We love. We laugh. We endure. And we have continued to do so against extraordinary odds. Rebels across time have often led this charge of life. So the end of the book is reserved for their words and work. 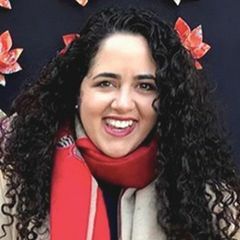 Kelly Lytle Hernández, professor of history at UCLA. Previous Story Hospital's celebration raises $2.35M for pediatric research and care Next Story Who watches out for the watchers?